Africa Bursting Out! : What and Why... African influences. What and Why... African influences. I have wondered recently if the readers of this blog expect only posts about things African? If so then I think we should put matters straight. I paint things found under the vast oceans that cover our world. I also paint African wild life and flowers. Anyway I digress, I will always have Africa in me, the vast lands, the sunsets, the hot, sometimes dry, summers and cold, sometimes icy, winters...the millions of stars I grew up seeing, not realising that many people never see stars, because of city lights. A small section of Victoria Falls. 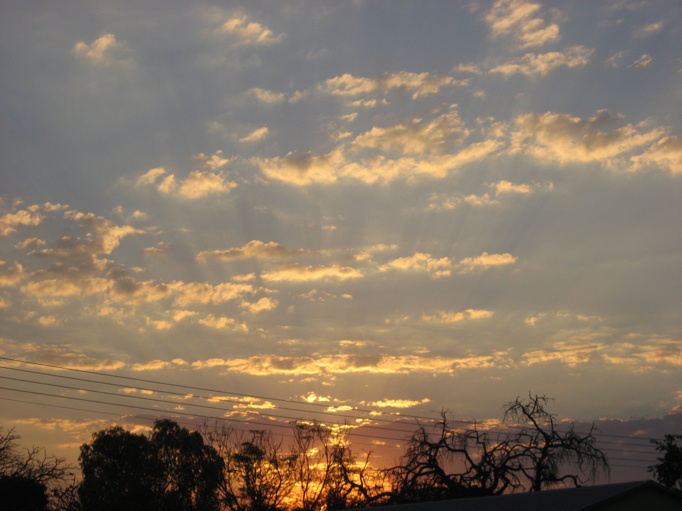 I was so very fortunate to have been born there and to have grown up in such a wonderful easy relaxed atmosphere. The thing is, I'm not in Africa any more so posts from me are going to have to be about what has influenced or triggered the eventual item I've finally created. For example....the underwater creations I produce are and always will be inspired by my first visit to Mozambique, back in the early 70's...yeah it unbelievable how long ago that was..I'm surely a fossil by now :-D...anyway digressing again...Mozambique was a place we'd go for two or three weeks every now and then and it was there that first I was introduced to walking on the reefs,'with takkies on our feet' (sneakers or trainers to the rest of the world), to protect us from the sharp edges of coral and mussel shells. Our Mom showed us little tidal pools of water where sea anemones, snails, fish, starfish, tube worms with their gorgeous feathery tendrils all lived. I was mesmerised and my brother and I would spend hours watching them. We also learned how to collect fresh mussels off the reef and then we'd cook and eat them that night for dinner. It's not surprising that my brother is an Ichthyologist- Fisheries Scientist - today. 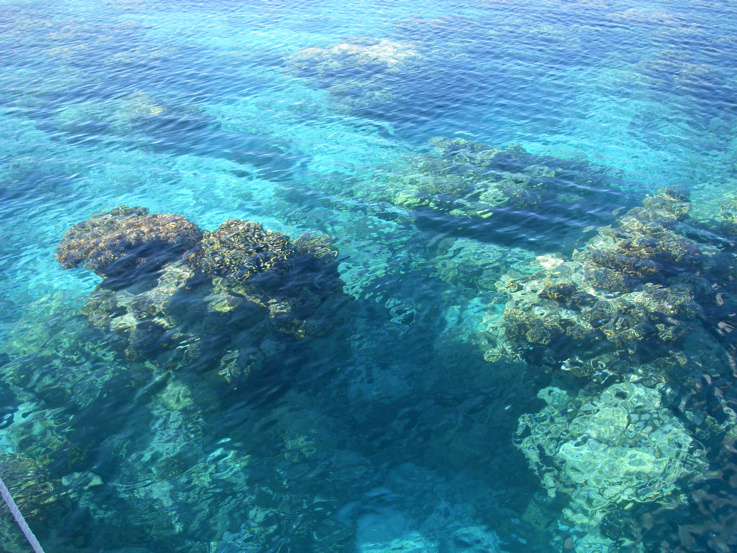 As I got older I was introduced to snorkeling and a new wonder world was opened up to me. I was totally hooked on the ocean. 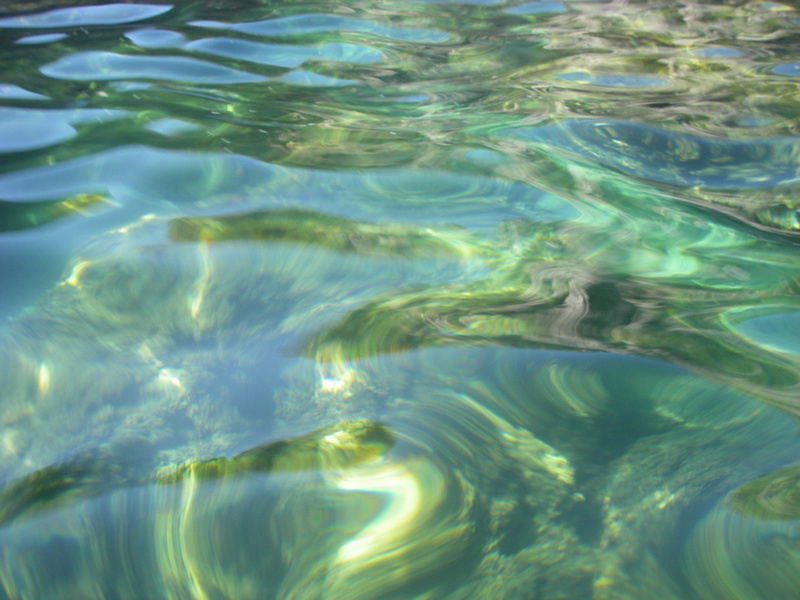 The water there is so unbelievably crystal clear you feel as if you are floating on nothing. In 40ft of water you feel as if you can reach down and sift the sand through your fingers. It was the first and only place I've ever seen a giant clam. It was easily 4ft long. I've told others about it but I sometimes see a skeptical look in their eyes. Still, I saw it and that's enough for me. 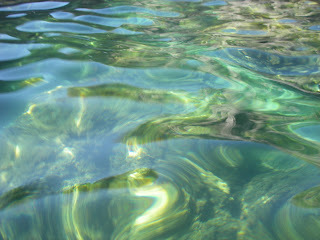 In the Tuamotu's clear waters..lovely. I thought that all of earths oceans were as beautiful as this, the coast of Mozambique...WRONG! I've been places where the water is so brown or green that you cannot see more than 1 meter in front of you..and still I snorkeled it to try and see what lives in that soup. This was not caused by pollution, but by rivers. When the river flows into the ocean..for example the Amazon or any of it's offshoots, there is a lot of debris from the forest that gets swept down and out into the ocean, so much so that for many miles around the colour of the water is permanently tinted. Now I dived in Tortola, BVI and was pleasantly surprised, snorkeled in the Grenadines and had happy time there too..oh yes also the Venezuelan Islands, los Roquos, Aves etc..and the ABC islands...and here in the south Pacific...great places to snorkel...BUT I am still drawn back to Moz. and my memories from there, and therefore even in my painting of ocean animals I am influenced by Africa. So our posts here might not be about Africa per se but about something that we've created BECAUSE of Africa and it's influence on us.